Ready to improve your cooking instantly" Enter to win a trio of best-rated Thermapen® Mk4, ThermoPop®, and ChefAlarm® from ThermaWorks. 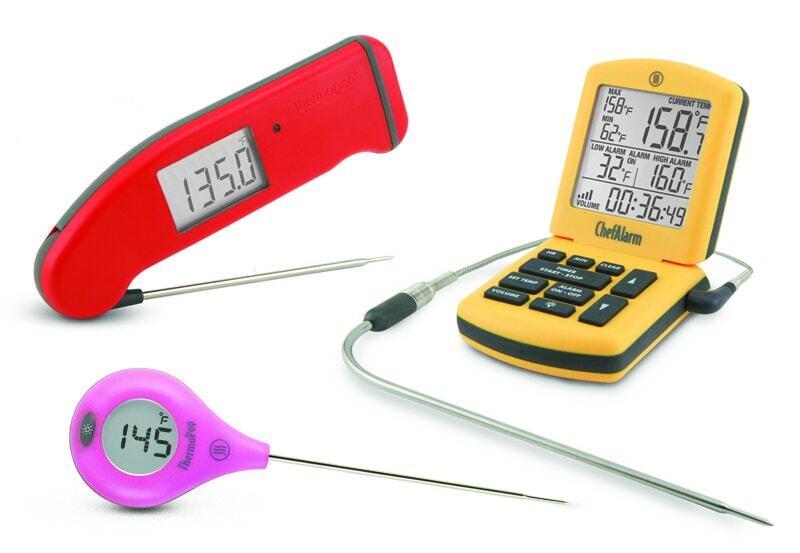 These cooking thermometers will be your new kitchen best friends! To show you a little extra love this Valentine’s day, we’ve joined together with ThermaWorks to give away their best-selling cooking thermometers to 3 lucky winners! Each person will receive a set of Thermapen® Mk4, ThermoPop®, and ChefAlarm®.